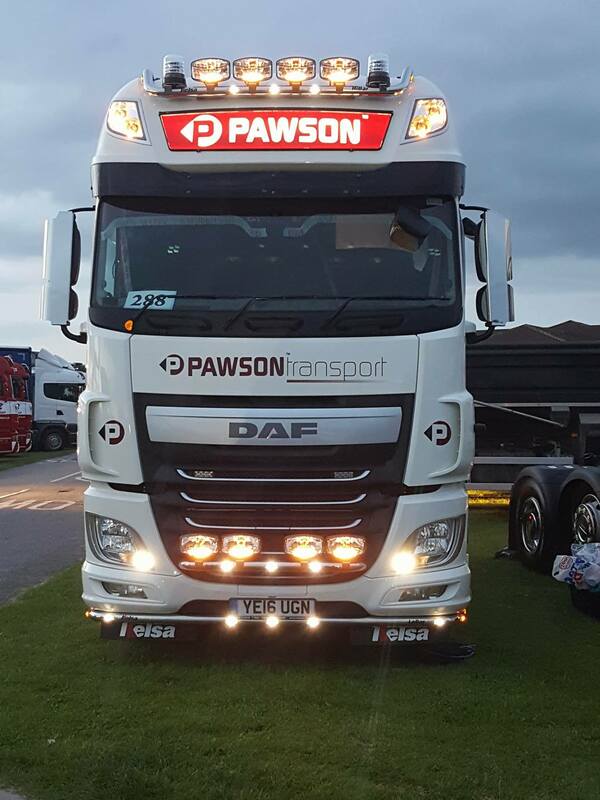 Pawson Transport is national road transport service with a well-earned reputation for professionalism, reliability and adaptability combining to deliver excellent customer service. We were delighted recently to be able to accommodate a very specific request from one of our customers which saw us transporting a Boeing 767 cockpit flight simulator to aid in the training of new pilots. We are always happy to actively work with customers to achieve a satisfactory solution to their business needs.